The Versapulley is a machine recognised for its versatility, putting users of any fitness level through their paces – from entry-level users up to the most demanding of training programmes used by elite athletes. Known widely for its capabilities within strength and conditioning, the Versapulley is favoured by athletes across a wide range of sports, particularly with world-class European footballers. Currently, a number of elite Spanish La Liga clubs, including Real Madrid and Barcelona, Sevilla, Valencia and Villarreal, to name a few, have adopted this approach for their players. While major clubs in the UK including Manchester United and Chelsea, have begun to recognise the major benefits of this form of training, its popularity has soared in Spain and Italy significantly! Whether you’re part of the elite, or just starting out on your fitness journey, take a read of our latest guide to using the Versapulley. The Versapulley works by stretching the movement of the body against a varied resistance, with the aim to maximise range of movement while sufficiently maintaining the management of the load in use. Using its flywheel function (a rope connected to a cone-shaped wheel), the smooth motion of the machine helps protect users from incurring injuries and acts as an ideal ally for those undergoing physical rehabilitation. The Versapulley Floormount model requires feet to be firmly planted on the ground, placing less stress on the joints while still providing a great inertial loaded stretch to the muscles. Muscle strain is the most common injury suffered in sports, particularly football due to the need for explosive acceleration and quick changes of direction. Without proper warm-ups (and downs) these can lead to strains in the hamstrings, quadriceps or adductors, often leaving players out of action for weeks on end – during crucial times of the season. The quick ‘pulling’ action of the Versapulley’s flywheel and the arm movement required to reel the rope backwards and forwards imitates the swinging motion of a sprint, helping players to actively work those at-risk muscle groups. The vast array of exercises that can be performed on the machine – ranging from high force and low velocity, to high velocity and low force – gives users the flexibility to change the machine’s intensity, depending on level of fitness, and tailor their work out to target different muscle areas. 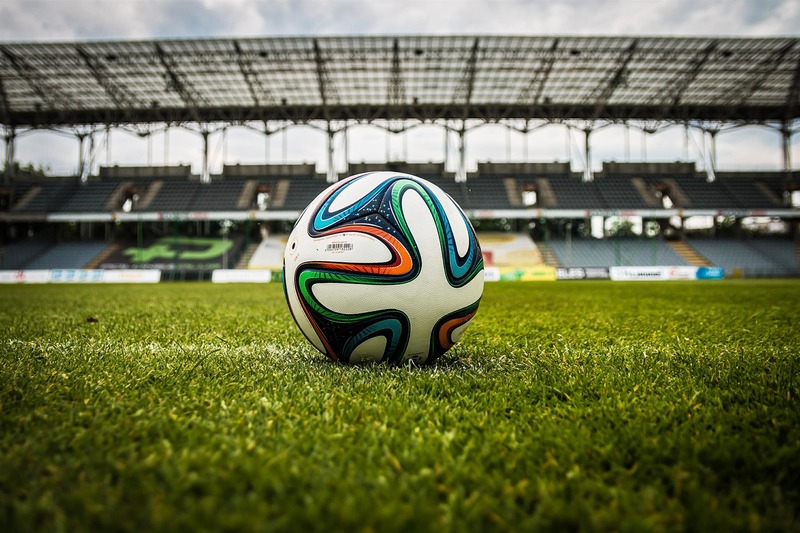 This benefits not only professional athletes working at the peak of physical fitness, but also everyday users looking to gain that extra edge in their Sunday league team. The Versapulley Wallmount also has the added benefit of being operated by either a handle or belt attachment, allowing the user to work their upper and lower body at varying angles, with the same piece of equipment!